Former Marseille midfielder Benoit Cheyrou has revealed that Leeds United head coach Marcelo Bielsa can be very cold with his players. Cheyrou, who was on the books at Marseille between 2007 and 2014, came into contact with Bielsa during the latter stage of his time at the Stade Velodrome. The Frenchman says that Bielsa was cold with the players and sometimes even failed to acknowledge them when he saw them around the training ground. Cheyrou told French radio station RMC Sport: "He does not want to talk to the players. "Sometimes you crossed him in the hallway, he put his head like this, so as not to say hello." And Cheyrou, to illustrate his point, revealed a remarkable encounter between Bielsa and goalkeeper Steve Mandanda, who was Marseille captain at the time. "I have a story involving Steve Mandanda, who was the captain of the team", the former midfielder explained. "At Marseille, the building [at the training centre] is on three floors, with the meeting room on the ground floor and the changing room downstairs. "One morning, Mandanda entered the lift, Marcelo Bielsa too. "Bielsa does not say hello to him and does not shake his hand, even though he is his captain." 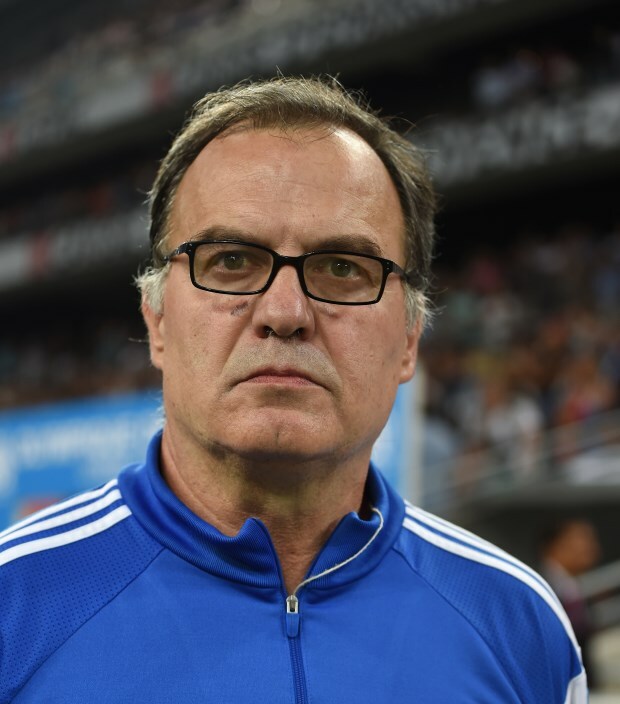 Bielsa coached Marseille between 2014 and 2015, and is now enjoying a notable spell with Leeds in the English second tier. 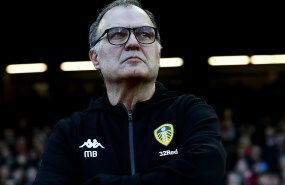 The Argentine has won plaudits for the football he has brought out of the Leeds side and has the Whites on course to return to the Premier League for the first time in 15 years.